Spain Travel Guide & Vacation Tips | Travel. Made Simple. 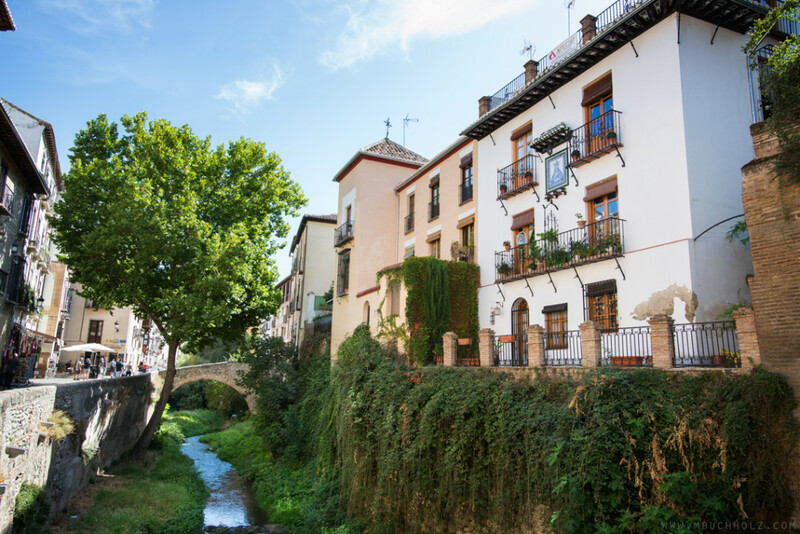 Explore the endless beautiful, relaxed pace of life, and romantic streets of Spain. Beautiful mountains to the north and an old-time and Moorish feel to towns in the South, Spain is a beautiful place to visit. Accommodation: Hostels 15-30 EUR for dorms and 40 EUR for private. Food: Local tapas will run you 5-10 EUR and sit-down restaurants closer to 10-15 EUR. There are plenty of classy, expensive restaurants, but stick to tapas to enjoy amazing food and to save some money. Transportation: Local city buses and metros are 1-3 EUR. Intercity trains run everywhere, but can be quite expensive. RENFE high-speed trains (300km/hr) cost 50-150 EUR. If you’re not in a rush, save money and stick to overnight buses. What to do: Explore the history of Granada, the beautiful city streets of Seville, hike in the Sierra Nevada, run with the bulls in Pamplona, relax on the beautiful beaches of Costa Del Sol, hike the Pyrenees, or visit the Guggenheim in Bilbao. When to visit: Visit anytime April through June or September through October for the most reliable weather. July and August are unbearably hot in the cities, and also extremely crowded with foreign travelers. Have you ever wanted to plan a trip but didn’t know where to start? Needed tips on how to travel cheap? Or just wanted someone—anyone!—to make it all easy and just tell you what to do? You found the right place! Our aim is simple: to inspire you to take a break from all the buzz and just get out there! Whether you're here for our travel guides or just to read our stories and everyday thoughts on the blog, we just hope you leave feeling inspired to shed the old and try something new!